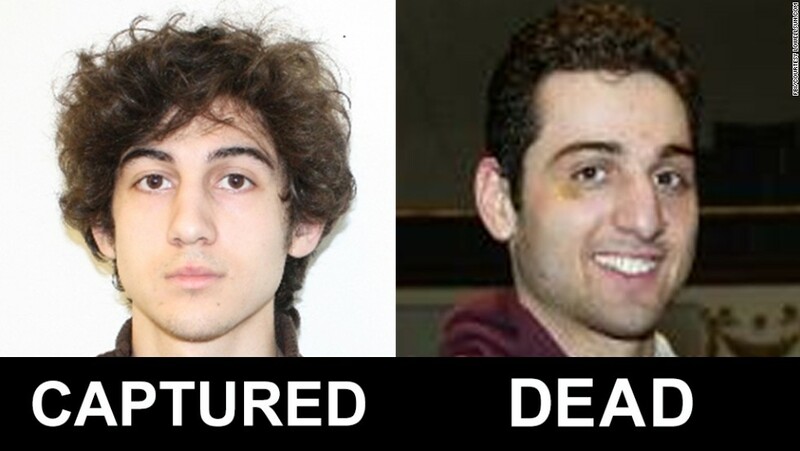 A U.S. government source tells CNN that in preliminary interviews with the Boston Marathon terrorist attack bombing suspect, Dzhokhar Tsarnaev has told law enforcement that no foreign terrorist groups were involved in the incident; there was an online component to their radicalization - through watching videos, not through online communication; and that older brother, Tamerlan, was the driving force behind the planning and execution of the attacks. Tamerlan's motivation was that of jihadist thought, the source says, with its religious and political motivations, the idea that Islam is under attack and jihadists need to fight back. The source adds according to these preliminary interviews the brothers seem to fit into the classification of self-starters, self-radicalized jihadists. The government source cautions that this is just what the suspect is saying in these preliminary interviews, and that all of his claims need to be checked out and followed up by investigators.